Two civil liberties groups today sued three U.S. intelligence chiefs and the current acting defense secretary, “seeking to have declared unconstitutional their agencies’ pre-publication reviews of former officials’ writings and speeches,” reports Reuters. U.S. intelligence and military officials, active or no longer active, have to submit anything they write -- speeches, op-eds, formal public comments -- to pre-publication reviews where a government official verifies that the writings do not contain classified information. The American Civil Liberties Union (ACLU) and Columbia University’s Knight First Amendment Institute brought the lawsuit on behalf of five former intelligence and military officials. They argued the reviews as currently practiced breach the Constitution’s First Amendment prohibition on government abridgement of freedom of speech. The plaintiffs contended that reviews also violate the Constitution’s Fifth Amendment, because the procedures can involve arbitrary and discriminatory enforcement and fail to define what can or cannot be said. The action was brought in U.S. District Court in Greenbelt, Maryland, against Director of National Intelligence Dan Coats, CIA Director Gina Haspel, National Security Agency Director Paul Nakasone and Acting Defense Secretary Patrick Shanahan. 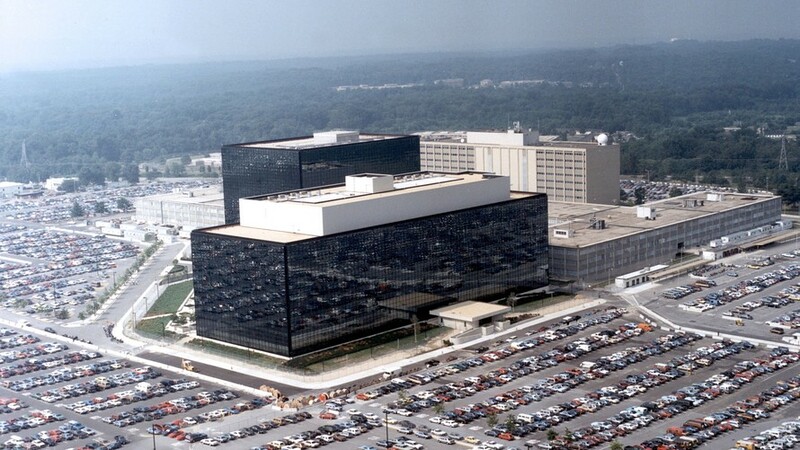 Pentagon, NSA and CIA spokesmen said they do not comment on pending litigation. Coats’ office declined to comment. “This is a challenge to a far-reaching system of prior restraints that suppresses a broad swath of constitutionally protected speech, including core political speech, by former government employees,” said the lawsuit. “Under this system, government officials review and censor tens of thousands of submissions every year,” it said.